So lets celebrate by doing some giveaways! I have 2 sets of giveaways to offer you all. One on Goodreads and one here on the blog, both will close on Friday 15 April, 2016. My publisher is running a giveaway on goodreads.com, so all you need to do is CLICK HERE, (this goes to goodreads.com) then click the button ‘enter giveaway‘ to enter your name and information. There are 2 copies to win. 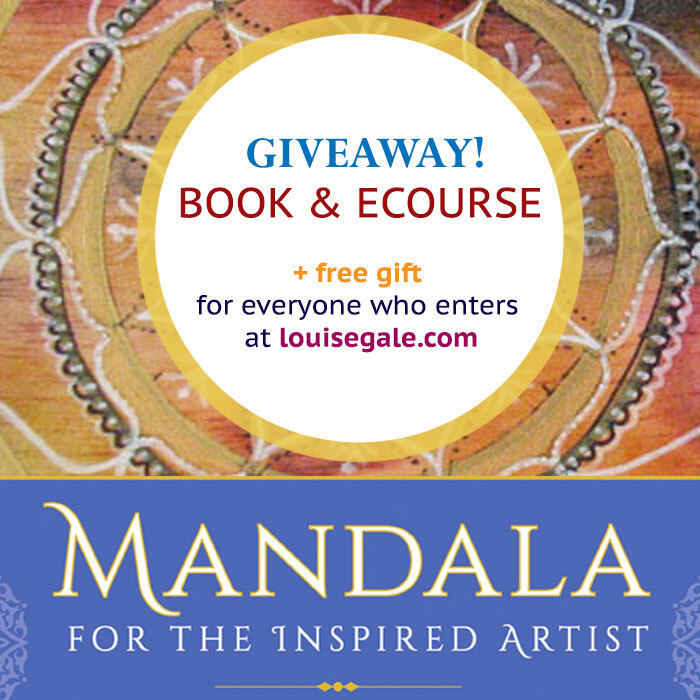 Giveaway #2: Mandala book Giveaway AND Mandala e-courses giveaway. 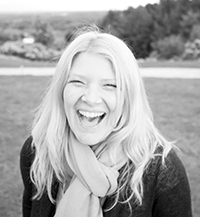 To celebrate the launch of my book, I am also offering a giveaway here on the blog. 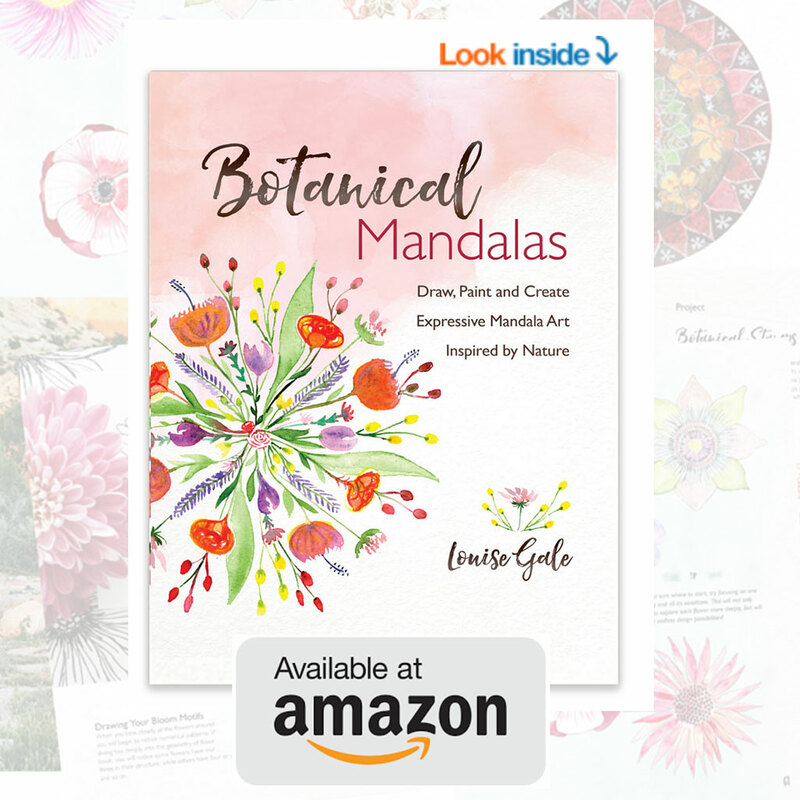 I would love your help in sharing news about this gorgeous book and in exchange I have some prizes! AND everyone who enters will receive a free gift via email too! (4) Facebook: Leave a comment below in the Facebook Comments section (you need to be logged into Facebook). 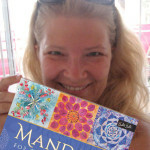 Write why you would love to win the book and the mandala e-courses. (IMPORTANT: before you post, tick the box that says ‘also post on Facebook’) The entry will only count if you tick the box as this shares the giveaway on Facebook. Comments below close on Friday 15 April at 11.59pm PST and I will choose winners at random, then announce here on Sunday 17th April. YAY! 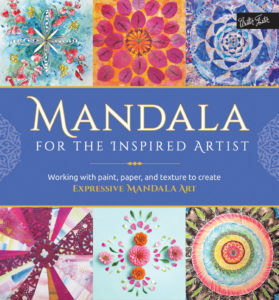 If you win the classes and are already registered for any of them, I will send you a gift voucher for the class(es) valid for one year, that you can use to gift to someone. Please ensure you enter your correct email when entering comments for the free gift. All winners were chosen randomly using a number generator based on what comment number they were below. I have sent you all a private Facebook message to claim your prizes. Thank you so much for entering the giveaway AND for sharing this post via your friends and family.